1 What Do You Need To Help Reheat Tamales? 4.0.1 Should a frozen tamales be thawed before steaming? 4.0.2 How long does it take to cook a frozen tamales? 4.0.3 How much water do I need for tamales? 4.0.4 Can I freeze prepared tamales prior to steaming? You might not want to consider throwing away food just because you don’t have any idea whether how to reheat the leftovers. How about if you have cooked tamales in a large batch? You might end up with leftovers and with that being equipped with some of the best ways on how to reheat tamales must be considered. What Do You Need To Help Reheat Tamales? This is considered as a cooking device which fits on top of the pot. It has a ledge or handles which would allow it to sit on the top of the pot in order for you to still put the lid on its top. There are some steamer racks that would come along with fitted lids in case the lid which came with the pot wouldn’t fit the pot once the rack is put in place. This is an important part of every kitchen. It could be inserted in the center of meat-based foods allowing you to check the internal temperatures. There is of great importance to cooking meats to the advised temperature in order to prevent a food-borne illness. Those meats that are used in tamales might be contaminated by parasites, bacteria or viruses however these could be inactivated during the cooking process. This will not begin to melt once it is heated in the microwave. You could check whether or not a certain plate is safe to be used in the microwave through turning the plate over as well as looking at the writing on the back. 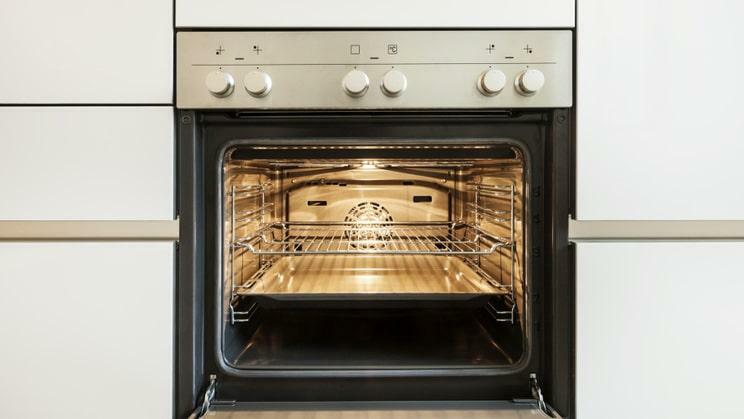 In most cases, plates that are indeed made of glass are safe to be used in the microwave. Avoid the use of foil, foam or paper plates in terms of reheating the food in the microwave. You might use any kind of paper towel. A full-size one would cover a plate that is full of tamales. Once you are only heating a tamale, you might be able to use just a half sheet of paper towel. In order to get the paper towel damp, consider using tap water right from the cold water faucet. This could be made of stoneware, metal, glass or cast iron. Once you are using cast iron or stoneware, there is a need to ensure that the platter is seasoned properly in order for the tamales to not stick on it. There must be only one layer of tamales in the patter. Once you need to reheat large batch of tamales, you have to use several platters in order for there to have a single layer on every platter. These are some of the things needed once you are planning to reheat tamales that could be done in different ways. Set up the steamer through filling ¼ of the steamer with water. Now, turn Heat up to medium. Then arrange tamales around the edge of the steamer with the open end up. 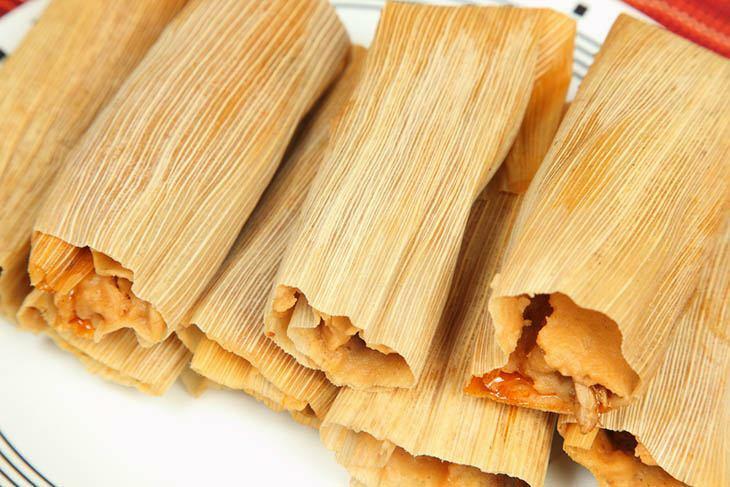 Once tamales are refrigerated, steam them for 15-20 minutes and 20-30 minutes for frozen tamales. A dozen of tamales would require almost 20-30 minutes of cooking time using a cooking steamer. 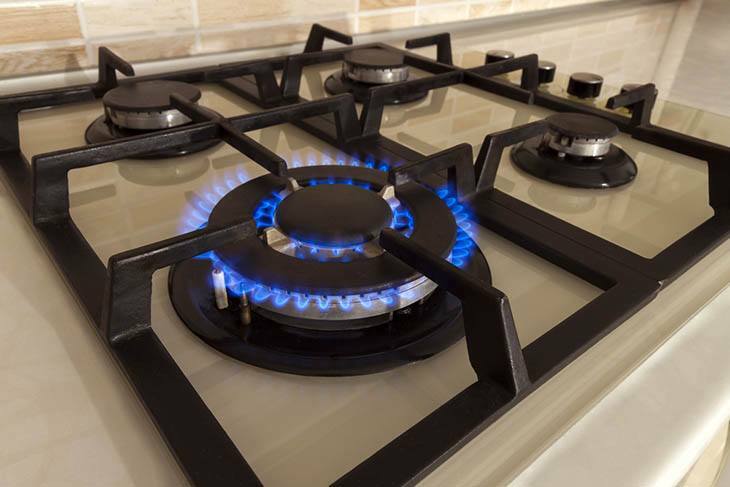 Put a pan on the stove range and set the heat to medium. Add a teaspoon of your chosen cooking oil like vegetable oil, olive oil or more. Remove the husk from tamales and put the tamales in the pan then cover it with a lid. Every two or three minutes, flip over the tamales. Once the surface skin of the tamales is crispy, they are now ready. And a dozen of tamales would have 5-10 minutes of cooking time. Remove the husk cover from the tamales. Now, apply a thin layer of the butter to the inside of the pan. And place the tamales in the pan. Tamales will now be ready once the surface skin of tamale is dark brown and crispy. The cooking time of a dozen tamales if you use an oven is 30-45 minutes. D﻿﻿﻿﻿efros﻿﻿t first the tamales for 2-3 minutes in a microwave once they are frozen. Next, place the tamales in the plastic bag or container. It would be fine to leave the husk on the tamales. And finally, heat in the microwave for about 2-5 minutes. And 2-4 minutes would be the cooking time of a dozen tamales in a microwave. Set up the deep fryer to medium heat. Once the tamales are frozen, you need to defrost them first for about 2-3 minutes. Now, remove the husk and drop it into the deep fryer slowly. Cook every tamale for about 2-3 minutes. The tamales could now be ready once the surface is already crispy brown. The total cooking time would be 10-12 minutes. These are the different ways on how to reheat tamales. You have the freedom to choose which one is the most convenient on your part. 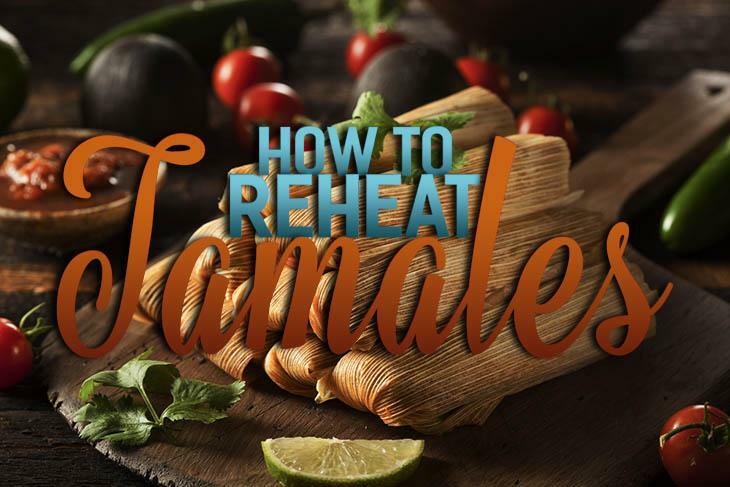 You could also watch the below for more guided steps on reheating tamales. Leave the corn husks on the tamales once reheating them. It will keep the food together and it would also help in preventing the tamale filling from splattering once it reheats. You might also try steaming the tamales from a frozen state for about 10 minutes longer compared to steaming it once in a thawed state. Once tamales are steamed in a thawed state, they might be cooked unevenly. Once you like a crispy texture of the reheated tamale then consider frying it. You might find that the outer layer would be oversaturated with the cooking oil. You might need to soak up the excess oil with several paper towels. 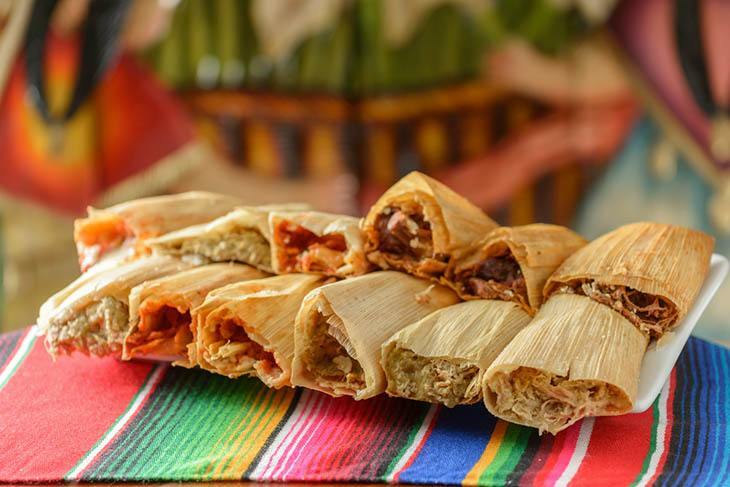 Be guided by these additional and professional tips once into the idea of reheating tamales. 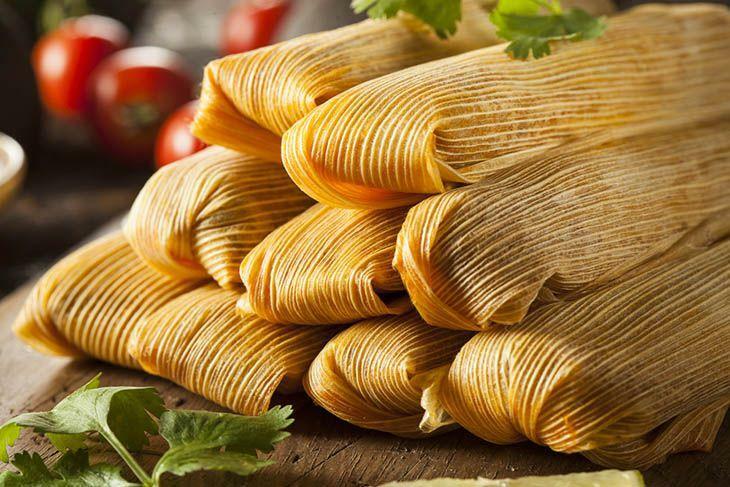 Should a frozen tamales be thawed before steaming? No, you might go from the freezer to the pot. Cooking time will also increase. How long does it take to cook a frozen tamales? Consider three hours in the crockpot. How much water do I need for tamales? You might want the water up to but not over the steaming baskets as they might get wet. Periodically check the water. Can I freeze prepared tamales prior to steaming? Yes you can. They will be freshly steamed once you cook them. So, have you enjoyed learning something about the best ways of reheating tamales? Indeed, the steps provided serve as of great help to those that are looking for ways on how to deal with their leftover tamales. Aside from the assurance of food safety, tamales will surely be delightful still even only reheated the other day. 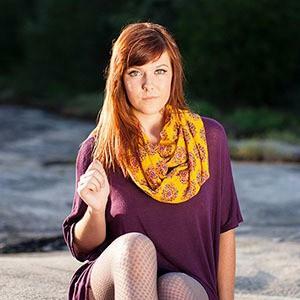 If you did enjoy this article, hit like and post your comments or suggestions below! Hit share as well!